What Causes Most Chimney Fires In Toronto? 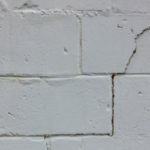 Tuck Pointing, Brick and Chimney Repair Toronto | Turnbull Masonry Ltd > Blog > Blog > What Causes Most Chimney Fires In Toronto? Clean chimneys do not catch fire, but dirty unmaintained chimneys catch fire all of the time in Toronto. The condition of your chimney determines the overall safety of you and your family as you sit in front of the fire enjoying its warmth and comfort. When a chimney catches fire it can destroy an entire home, kill beloved pets and family members, and even poison the inside of your home by letting in toxic fumes. 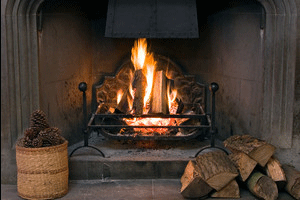 Creosote, a substance released from burning wood, is pushed up and out through your chimney. Over time as these fumes pass up through the chimney condensation causes them to stick to the sides of the flue, creating a sticky and highly flammable buildup. Creosote can be sticky, shiny, hardened or tar-like, and your chimney may include all types hidden up inside the flue. Creosote is a flammable substance, and when it builds up in layers on the inner walls of your chimney the risk for a fire increases greatly. When your chimney turns on it becomes incredibly hot, sending sparks shooting up the flue. If a spark happens to catch on a thick buildup of creosote a fire may ignite. This is why it’s so important to have your chimney flue cleaned and inspected on an annual basis. Limited air supply related to closed glass doors, or an improperly opened damper that isn’t wide enough to efficiently release smoke. Burning wood that is unseasoned, or burning things not recommended for fireplaces. Cooler than normal temperatures can also increase creosote build up. Chimney fires burn at temperatures around 2,000 degrees F, which is hot enough to melt mortar, crack tiles and collapse flue liners. Without a sufficient flue liner, the outer masonry material becomes badly damaged, creating the need for a complete rebuild. It is possible for a small chimney fire to break out unnoticed, damaging the flue and surrounding masonry. The second fire that breaks out won’t go ignored because it will likely destroy some or even your entire home. If mortar or tiles are displaced it gives flames and heat the opportunity to reach combustible portions of your home, such as a wood trim roof that runs beside the chimney. In Canada, a factory-built chimney or metal chimney must meet strict specifications outlined by Underwriter’s Laboratories of Canada (ULC). Even prime chimney conditions eventually breakdown, creating warmed or buckled seams and joints within the liner. 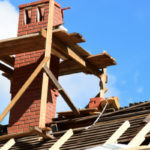 If a pre-fabricated or factory-built chimney experiences damages it should be removed and replaced to reduce risk of fire. Did You Have A Chimney Fire & Not Even Know It? It sounds crazy, but it’s possible to have a small chimney fire without even noticing. It’s important to identify if you’ve had a chimney fire because even if the damage is not visible from the outside of your home it likely caused internal damage that will lead to another more serious fire in the near future. You notice textured creosote with rainbow-like streaks visible beyond the normal formation of creosote. The metal of the damper is warped. Flue tiles are collapsed or missing large chunks of material. The rain cap appears distorted or odd in color. There is damaged roof material near the fireplace, reminiscent of damage caused by hot creosote. There are visible cracks in exterior masonry lining the chimney. 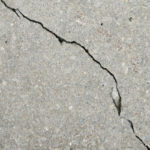 There are visible signs of smoke exiting through tile liners of mortar joints. If there is any possibility a chimney fire has occurred contact Turnbull Masonry to ensure the safety of your home and family. There are a few simple ways to greatly reduce your risk for experiencing a chimney fire. Keep your chimney as clean as possible with annual professional cleanings. 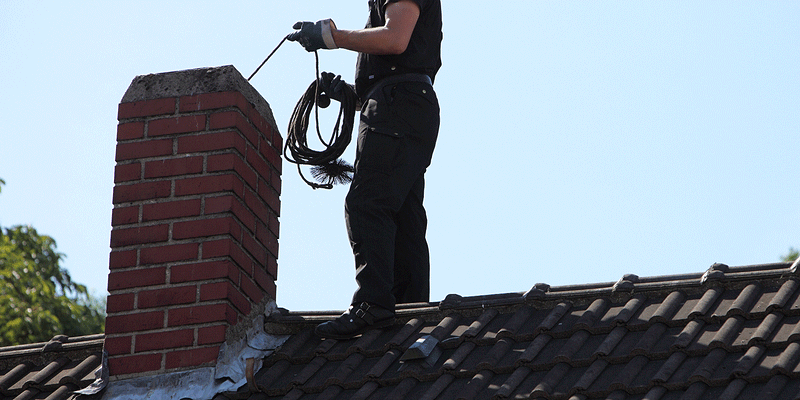 Having your chimney cleaned and inspected regularly will prevent a build up issues that cause a chimney fire. Use clean burning seasoned wood, dry wood is more important than hard wood. Never burn cardboard boxes, plastic, wrapping paper, Christmas trees or anything other than wood produced specifically for fireplaces. Keep up with all maintenance. Invest in stovepipe thermometers that monitor flue temperatures. This gives you the chance to actively monitor temperatures and adjust fires as needed. 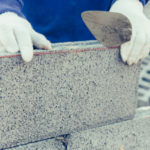 Turnbull Masonry specializes in maintaining, repairing and rebuilding masonry fireplaces. Contact us today for top-notch customer service, leading repairs and competitive prices!